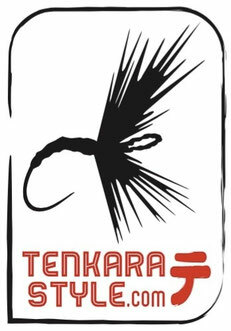 Masami Sakakibara aka Tenkara-no-Oni is one of the greatest tenkara anglers worldwide, he has been refining his unique technique for the last forty years. He is a master in casting very long and light level lines. He has worked for years to design his incredible range of rods that are so perfectly balanced that they defy gravity and feel weightless when casting them. All the anglers who have tried these exceptional rods have been amazed by these beauties. Masami-san edits a blog that is a good read for anyone interested in tenkara.